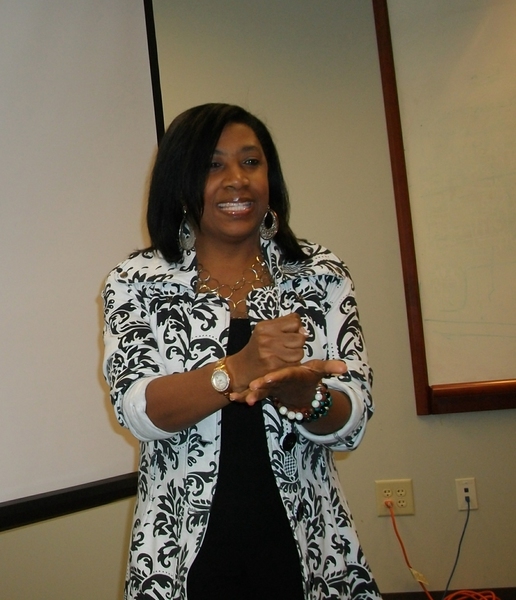 Tawanna Kelley, known as the fear busting, advancement coach, is President of Barllie Solutions, a professional development and public speaking training company located in the metro Atlanta, GA area. Recently interviewed on the Ms. JJ Fox and Get it Together Girl Radio shows as well as The Joy Sutton Show, Tawanna has been a public speaker for 18 years working with a variety of companies and industries. Ms. Kelley is constantly asked by up and comers how to get started as a corporate trainer or to begin a career in public speaking. Barllie Solutions was started to give those aspiring speakers and trainers the much needed tools and skills they will need to be successful in their chosen careers. Tawanna has worked with many small and large companies throughout her career to include ADP, Aon, University of Maryland Medical System, Johns Hopkins Bayview and Legg Mason to name a few. She's been instrumental in empowering others to live a better life. Making her rounds as a keynote speaker with several companies and Associations, Tawanna is dedicated to helping you move past your fears and remove your barriers to success. View the testimonials of previous clients or program participants. 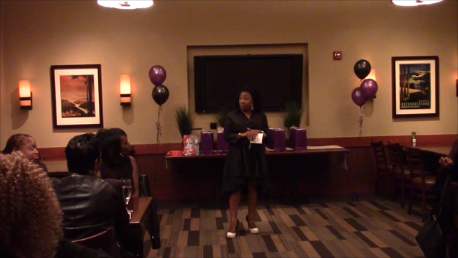 Contact Tawanna to speak at your next conference or event! Click To Book Me Now! 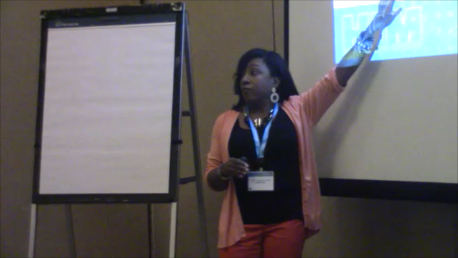 Download Tawanna's Speaker One Sheet here!